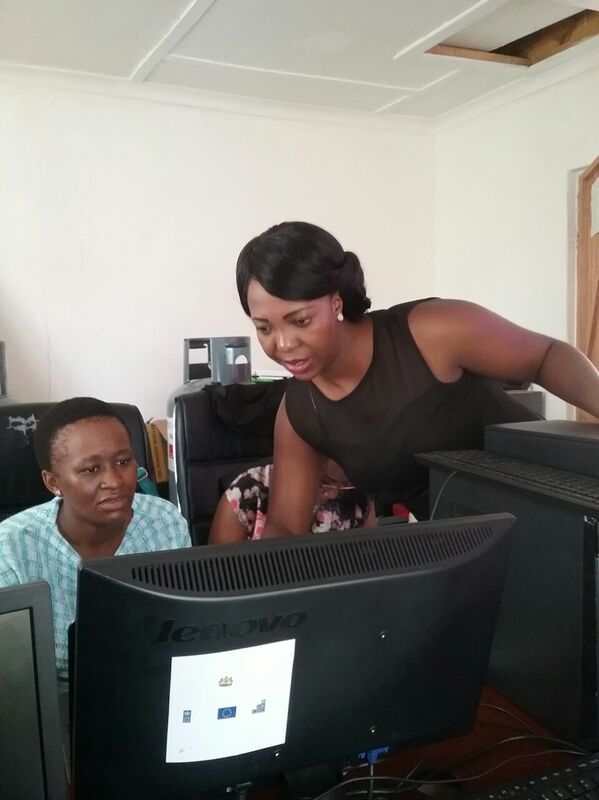 Me and Letsoako Lekoro are experienced mappers. This year I learned how to be an OSM trainer using LearnOSM. Letsoako learned how to be a techie, which means he is using the OSM quality assurance tools to fix errors all the time, and he is documenting issues with tagging. We were joined by Selometsi, himself as an trained and experienced mapper. We then had five other colleagues who were new new openstreet mappers who joined us. We mapped for only three hours and we stopped because our WiFi failed. We had only introduced the Id editor drawing tool to our new users. On the second day, we were joined by seven of our colleagues. The feedback was so positive. Everyone, especially the new users enjoyed mapping and they promised to Map after the mapathon. 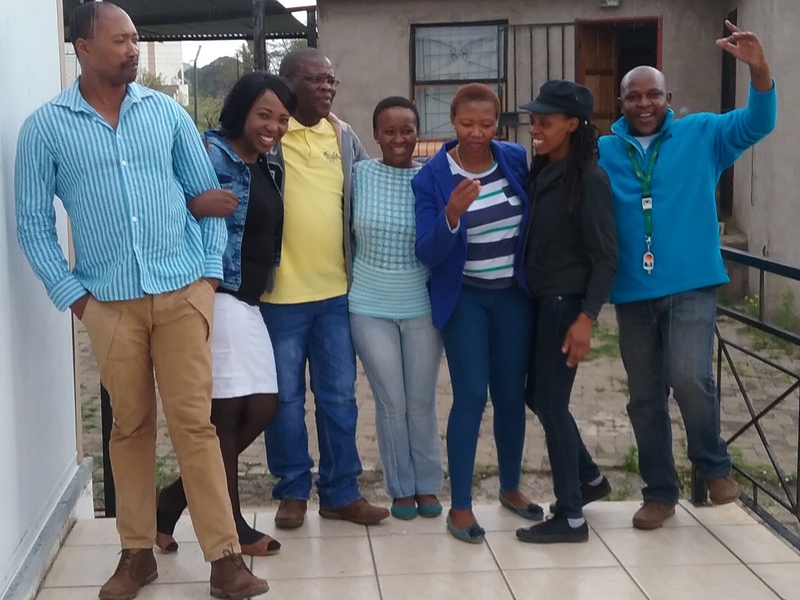 In fact once they heard that a meeting was taking place in Berea the following day everyone who was available agreed to come back and tell others who haven’t yet seen the mapping. 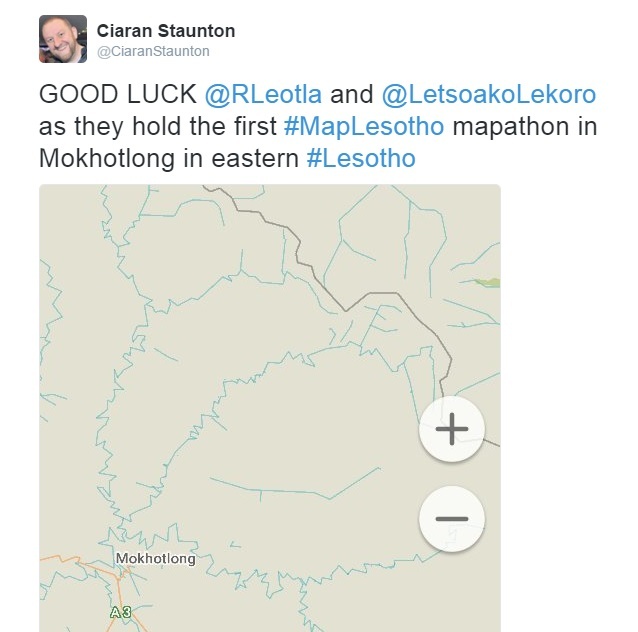 So the first ever Mapathon in Mokhotlong was followed the next day… by the second ever Mapathon! We three experienced mappers have mapped on our own, and to be honest it’s something that you should do as part of a group often. We will definitely hold another one to allow colleagues to take their part. 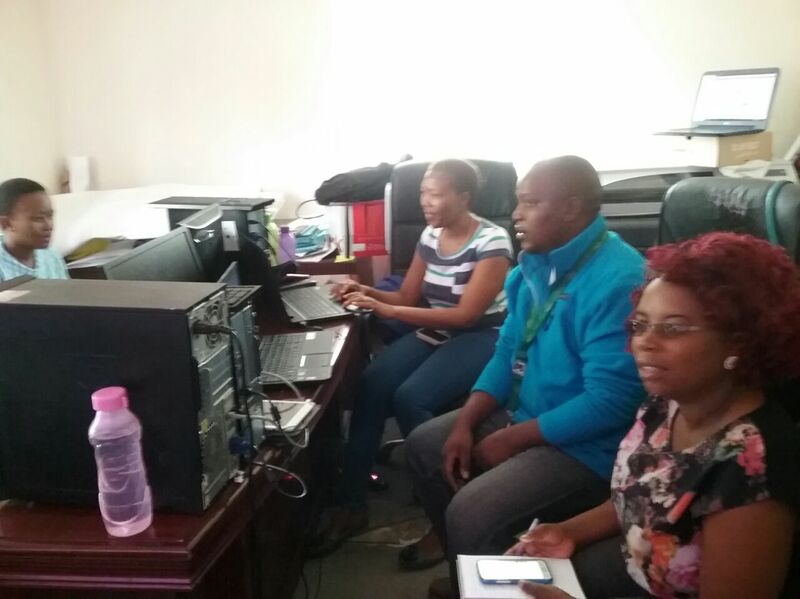 #MapLesotho is going places, and Mokhotlong is not being left behind, this was great practise for me as a trainer too, and I will definitely be using my skills again.